Smile year round with our long-lasting and nourishing all natural lip balms. 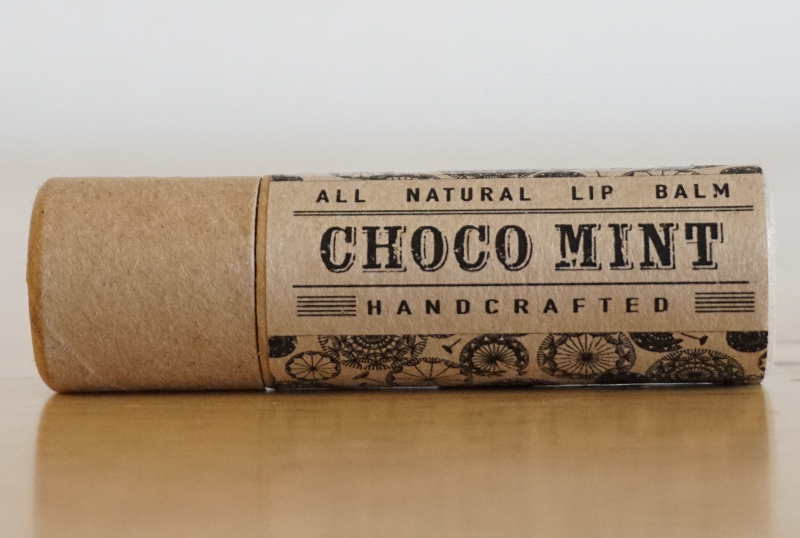 Our Choco Mint lip balms are made with organic cocoa butter for a delightful chocolate aroma and peppermint essential oil for a slightly tingly feeling. Avocado oil and apricot kernel oil will leave your lips soft and soo kissable, and aren't lips made for exactly that? Our lip balms are twice the size of regular tubes and come in 0.4 oz paper push up tubes. Our Lip Balms come in 100% recyclable kraft paperboard tubes. A great eco-friendly alternative to tubes made from petroleum-based plastics. Kraft paperboard is renewable, biodegradable, and recyclable. Smile year round with our long-lasting and nourishing all natural lip balms. 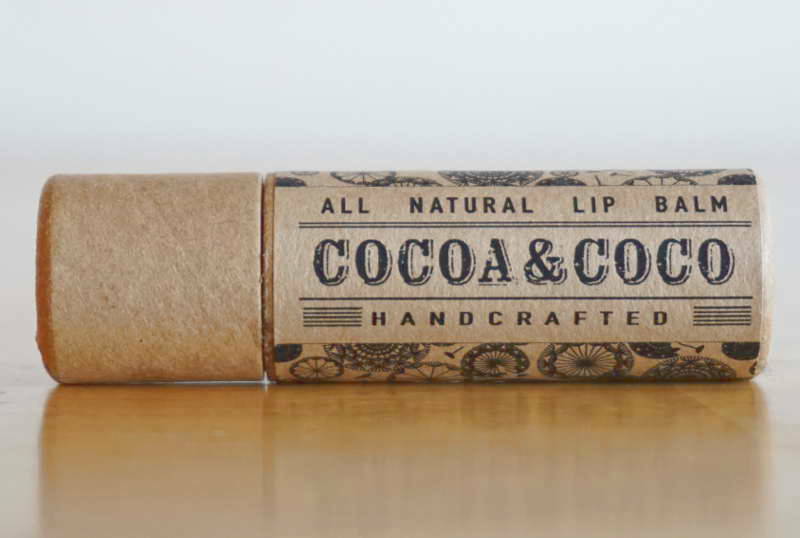 Our Cocoa & Coco lip balms have a perfect blend of coconut oil and cocoa butter, leaving your lips soft and well protected. The sweet aroma of coconut and cocoa may make you crave some sweets, and we think there is absolutely nothing wrong with that. Grab yourself a chocolate coconut macaroon and enjoy life! Smile year round with our long-lasting and nourishing all natural lip balms. 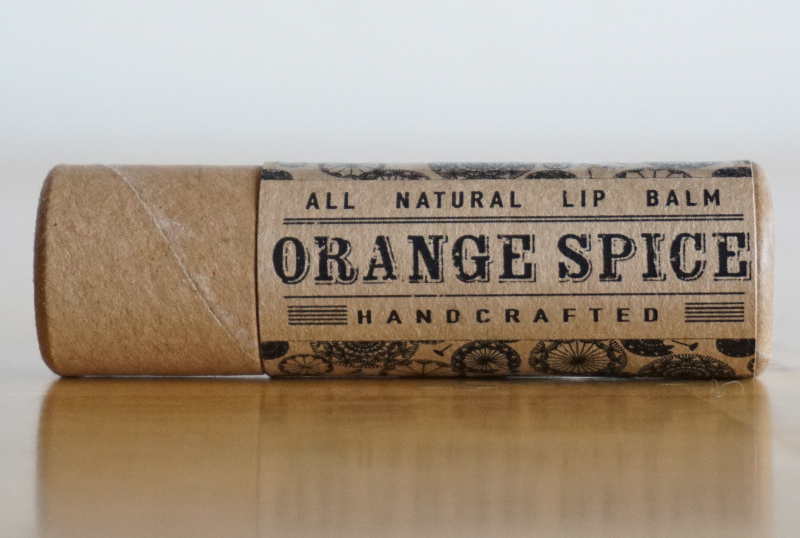 We seriously LOVE our Orange Spice lip balm. It just smells and tastes amazing! Imagine a hot chocolate brownie spiced with orange peel, cinnamon, and a sprinkle of clove, It is to die for, it is like having pure bliss on your lips. Who wouldn't want to kiss that! Smile year round with our long-lasting and nourishing all natural lip balms. 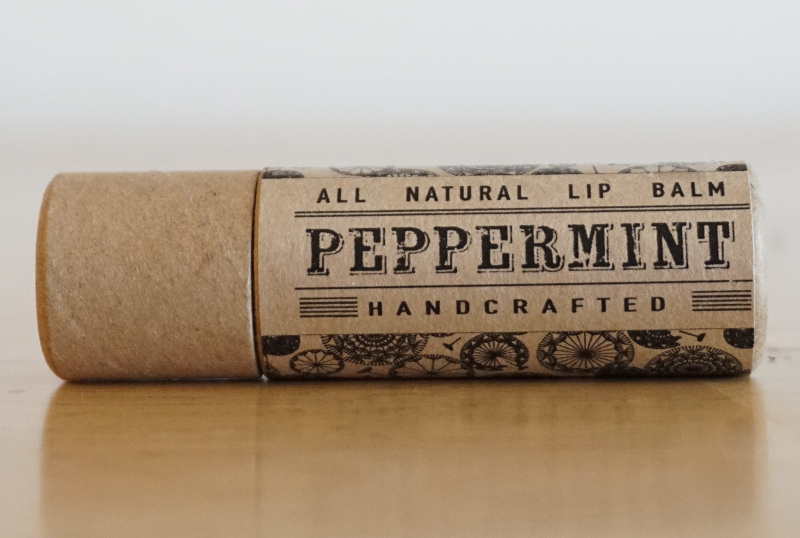 Our Peppermint lip balms come with the power of peppermint essential oil which will make your weathered lips tingle and come back to life. The addition of wholesome organic shea butter and sweet almond oil makes this lip balm completely wonderful. Your lips will thank you. Smile year round with our long-lasting and nourishing all natural lip balms. 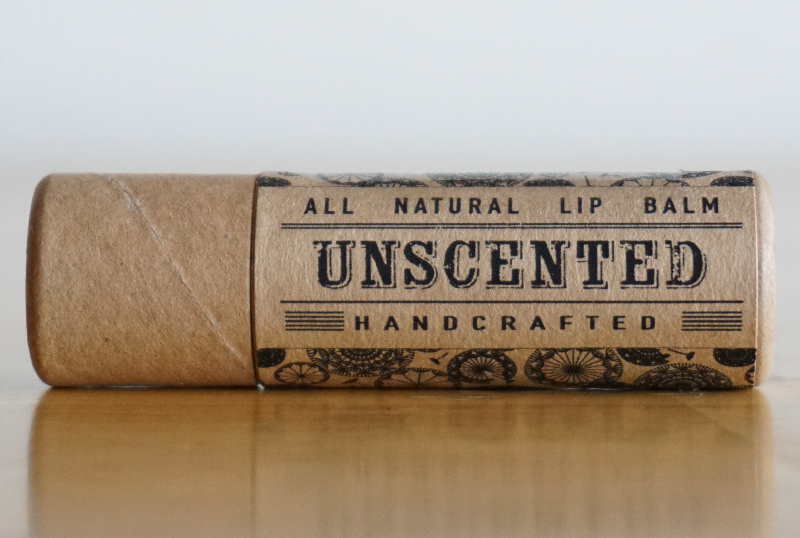 With no added essential oils, our Unscented lip balm is perfect for the purists of you. Filled with all the good stuff it will nourish and keep your lips well protected through out the year. Shea butter, sweet almond oil, and avocado oil are the perfect lip loving team!